Lately, the world has been a bit darker. Colors have been duller, and music has lost its brilliance. All because one week ago, I gave up soda. That may be a bit dramatic, but there's truth there. 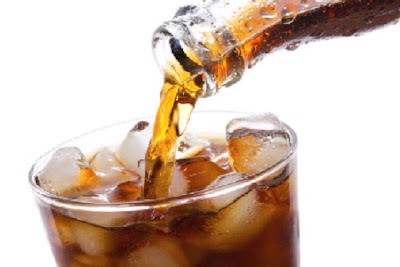 For over half of my life, I've been guzzling Dr. Pepper and more recently, Diet Dr. Pepper, in record numbers, and now thanks to some harebrained scheme to "get healthy" and "avoid brain cancer" I decided to end our relationship. Sorry, I got a bit distracted there. 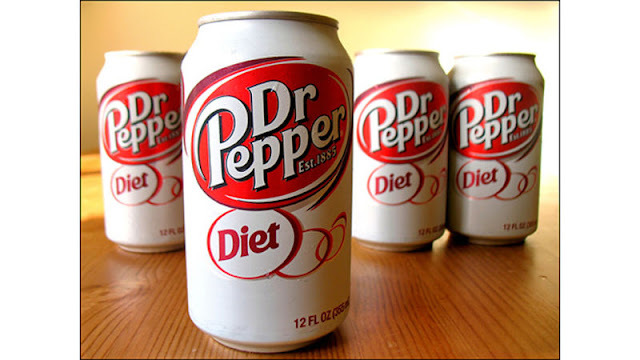 Since I quit, I've managed to replace nearly every drink I consume with water, which, aside from also being a liquid, has none of the qualities I loved about my beloved Diet Dr. Pepper. I take that back. I'm peeing constantly, so at least one thing has remained the same. It's crazy to look back just three or four years ago and consider my family's diet at that time. Constant bread, pasta, and sugar, sugar, sugar. It was no wonder I found myself dramatically overweight and constantly hungry. Now we're eating only real foods, nothing processed, low carbs, lots of vegetables and protein, and yet all I want is a Big Gulp from the nearest gas station. One week down, the rest of my life to go. I guess it's time to start drinking coffee.